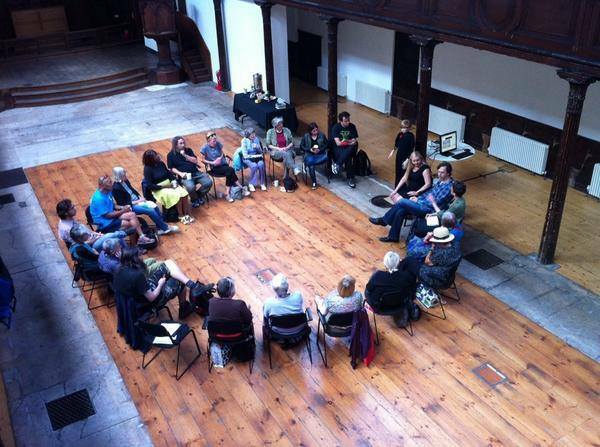 An Afternoon with HARR1: a Brighton Digital Festival conversation event took place at Fabrica on the 3rd of September 2014. Hosted by Lorenza Ippolito, in conversation with artists Alex May and Anna Dumitriu, visitors were introduced to, and interacted with, HARR1 (Humanoid Art Research Robot 1) and held a lively discussion covering a wide range of topics including robot carers and sexual partners, military funding of the technology sector, the environmental impact of robotics, and how robotics affect human employment. 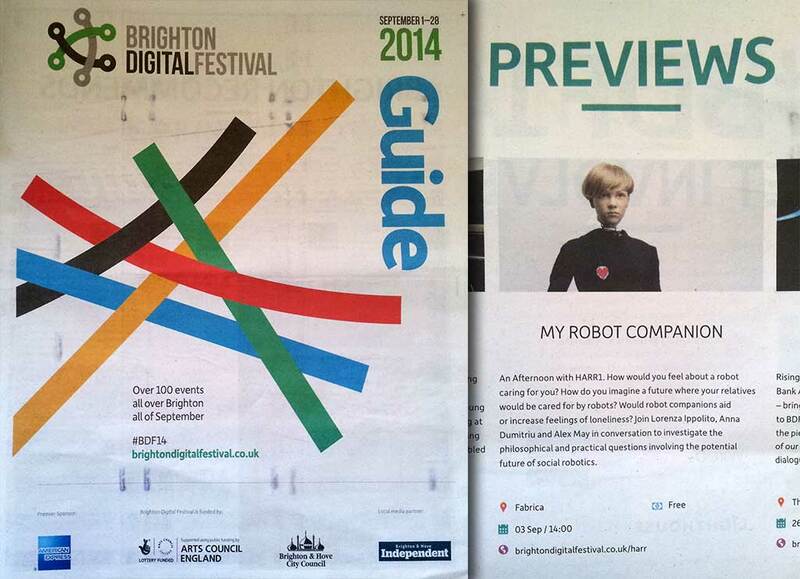 The event was featured in the previews section of the Brighton Digital Festival 2014 guide. HARR1 is part of the ongoing “My Robot Companion” project by Alex May and Anna Dumitriu as part of their “Visiting Research Fellow: Artist in Residence” position with the University of Hertfordshire. 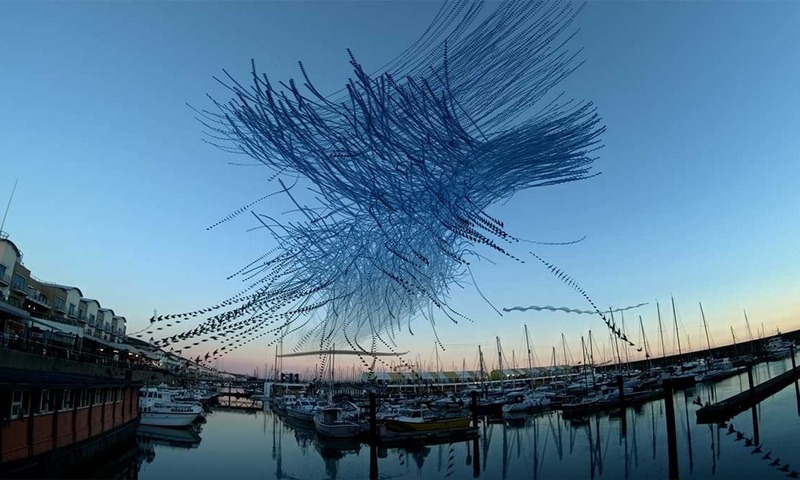 The project is funded by the University of Hertfordshire and Arts Council England.